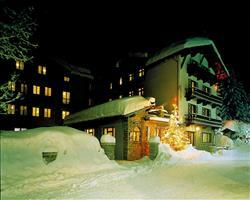 We have a range of hotels in Courmayeur, some in town and others further out, and many with access to shuttle bus services. 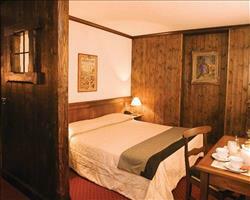 Rustic wood and stone make Hotel Walser a lovely place to stay and Villa Novecento is knee deep in alpine history. 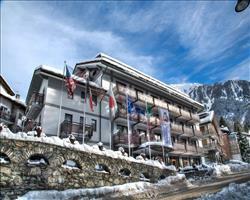 Hotel Cresta et Duc offers very good facilities at just 3minutes walk from the cable car and Hotel Courmayeur is a traditional property slap bang in the pedestrianised village centre. 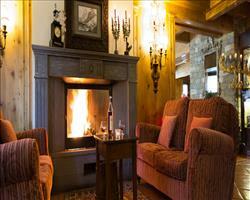 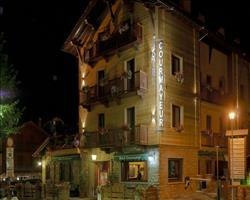 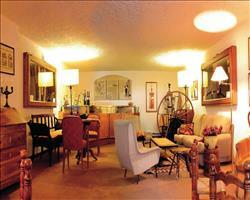 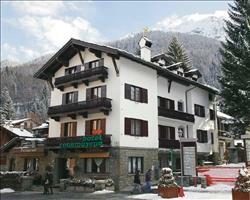 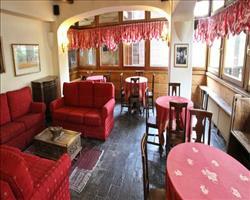 The hotel options in Courmayeur are nice and varied to suit all manner of budgets. 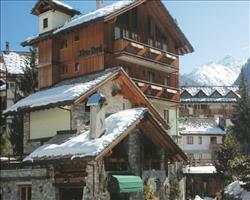 With Mont Blanc in the near fore-ground, the views will be spectacular regardless of where you decide to stay. 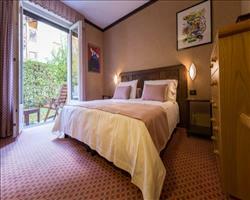 The town is not short of luxury accommodation: beautiful hotels can be found throughout with high-end extras like pools and spas and you can choose between bed and breakfast, half board and full board to suit your dining plans.